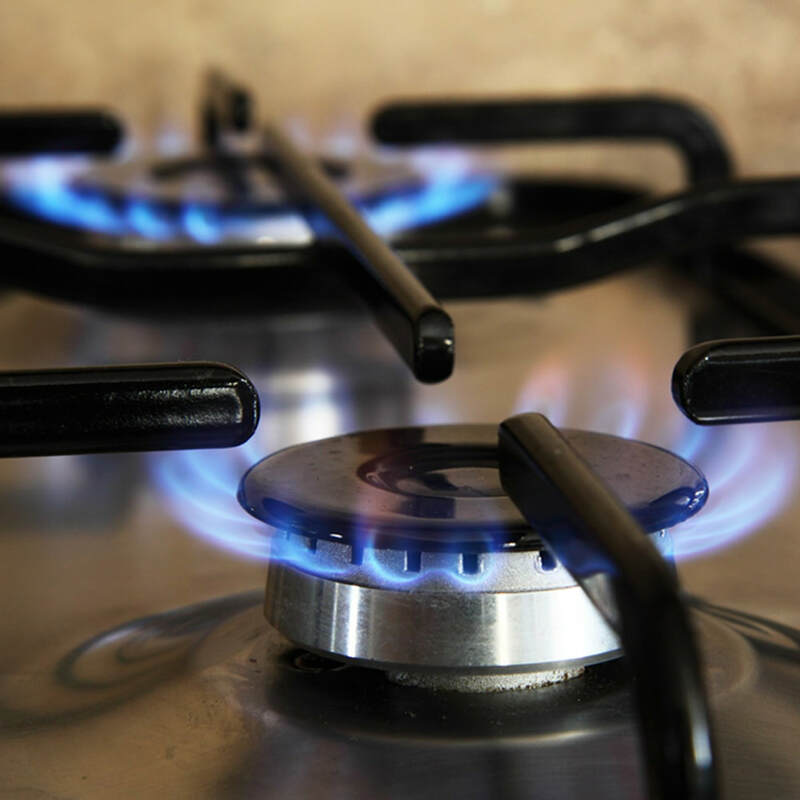 If you are a landlord with rental properties that have gas appliances, it is your duty to carry out an annual check and ensure that you have a Gas Safety Certificate. Maintenance: pipework, appliances and chimney/flues need to be maintained safely. Gas safety checks: An annual gas safety check should be carried out on each gas appliance/flue. Record: A record of the annual gas safety check should be provided to your existing tenants within 28 days of completion, or to new tenants upon the start of their tenancy. You’ll need to keep copies of the record for at least two years. 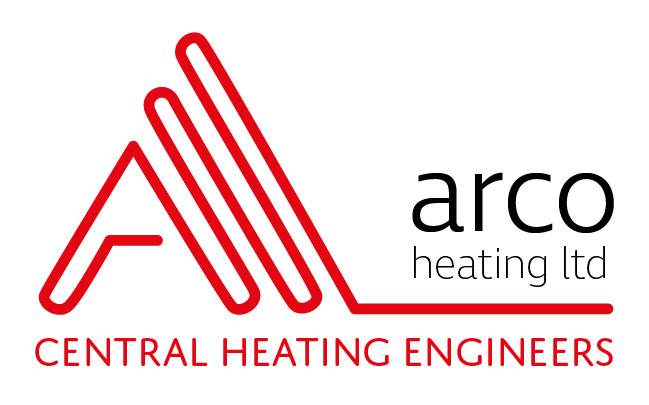 ​​You will find Arco on the Gas Safe Register. If you are in need of ensuring that your properties are safe for your tenants, call the Arco team to book in your annual Gas Safety check. If there is any work that needs to be carried out, we will happily provide you with a free, no obligation quote. 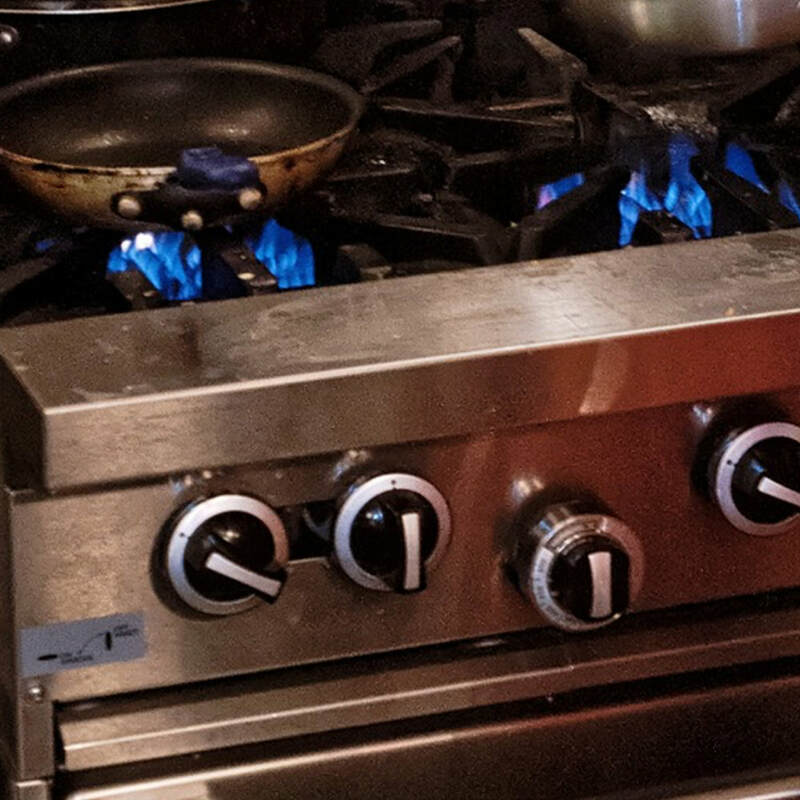 Book your Gas Safe inspection today!